October is synonymous with Halloween and that means it’s time to get scared! If you are ready to get your scream on, then the Orlando area will not disappoint. 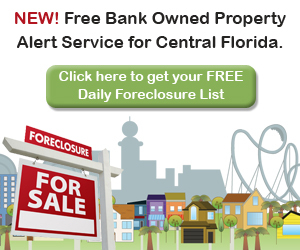 Aside from all of the fantastic haunted houses put together each year, Orlando and its neighboring communities are also home to an eerily large number of alleged “real” haunted spaces and places. Just off of CR427 near the intersection of 434 in Longwood is a large multistory building. 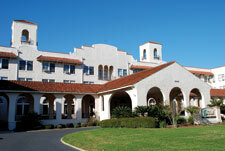 This building was built in 1927 and was once known as the Longwood Hotel. It is believed by residents and Police to be a haunted building. It is now primarily used as an office building and employees have reported seeing the ghost of George E. Clark, one of the buildings earliest owners who died in the back of the building, who makes regular games of haunting the corridors. Police were even involved in one of George’s antics when they arrived on a burglary call late one night, spotted in the shadow of a man in the window and quickly set up a perimeter around the building. Officers entered carefully and did a room by room search only to come up empty handed. The building was completely vacant. 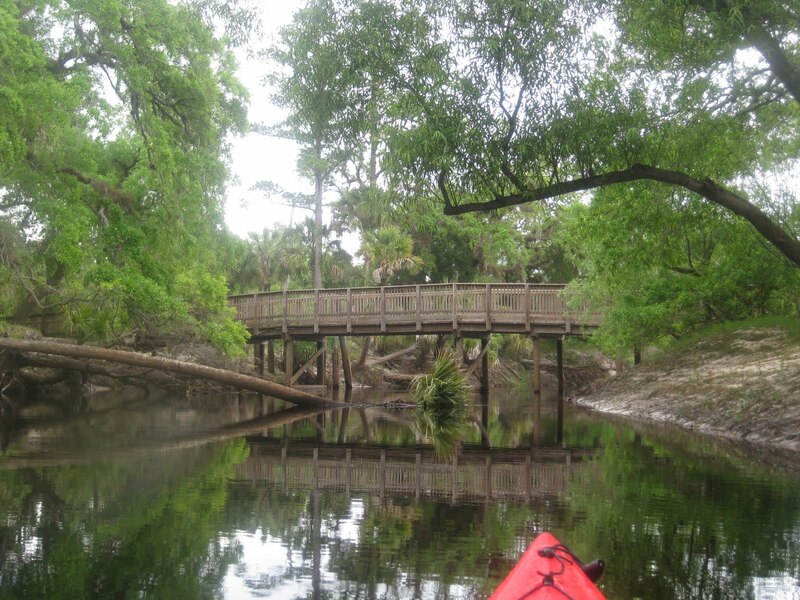 The Little Econ River is a great place to spend the day canoeing, picnicking and splashing around in the water. But residents claim that this little river has a much more sinister side. Allegedly occurring every October 13, the spirit of Christopher Klink appears hanging from under the bridge. A bright light will flash just before his apparition emerges and the river will begin to flow backwards. Fact or Fiction? It is for you to decide. New Tribes Mission, located in downtown Sanford is just a short 30 minute drive from Orlando. This sprawling building was built in 1925 and was known as the “Mayfair Hotel”. Throughout the years there have been many reports of eerie happenings, including shuffling footsteps, slamming doors, intense cold spots and poltergeist activity. 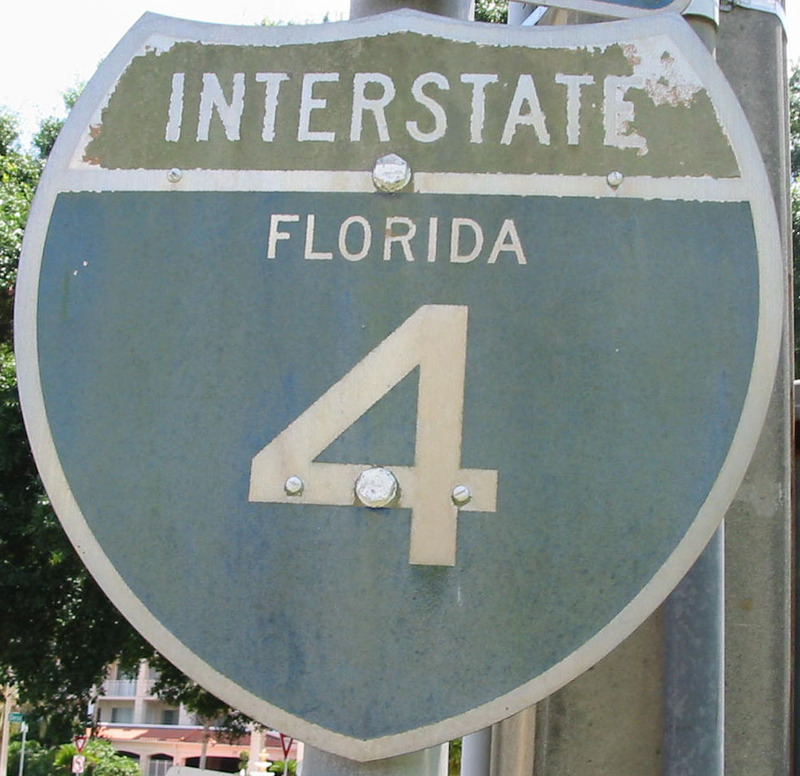 If you live in Central Florida, then you have probably driven this stretch of I-4 many times on your way to New Smyrna or Daytona Beach. The Dead Zone is said to be located near the St. Johns River bridge and is reportedly one of the deadliest stretches with a higher than average accident ratio. It is believed that this portion of the highway was built of over the graves of yellow fever victims and it is their disruptive and diseased energy that causes so much trouble. If you are looking for the perfect place to make your hair stand on end, then the city of Cassadaga is where you belong. Just a short drive north of Orlando, this town is well known for its paranormal activity and has even been featured on paranormal and ghost hunt programs. 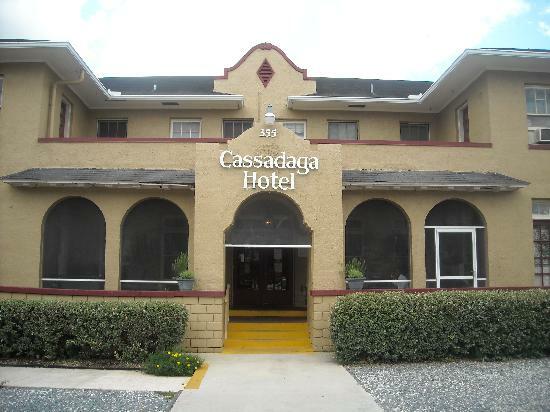 Why this area is so saturated with spirits is hard to know, but the Cassadaga Hotel is known to be one the best haunted places in Florida.